Why is it that only Laser DAB+ come with AM? As a progressive company, Laser is always thinking outside the box to provide our customers with new and exciting products. In the case of DAB radio, the technology delivers high quality digital sound. However the technology is limited to digital broadcast areas only, and the lack of digital broadcast coverage is quite common in rural and remote areas. Without digital coverage in these areas, only FM & AM radio is available. Considering the amount of AM listeners and obtaining feedback from our customers, we developed and engineered the first AM DAB radio on the market with great success. 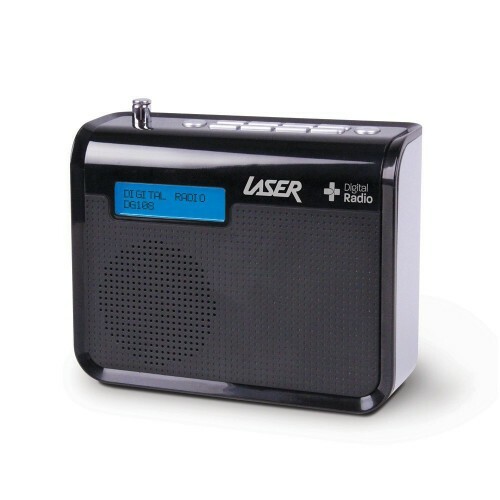 Now our customers can enjoy both DAB FM and AM all from the one Laser DAB+ receiver. A new generation Digital Radio with slim chassis and polished piano black bezel.